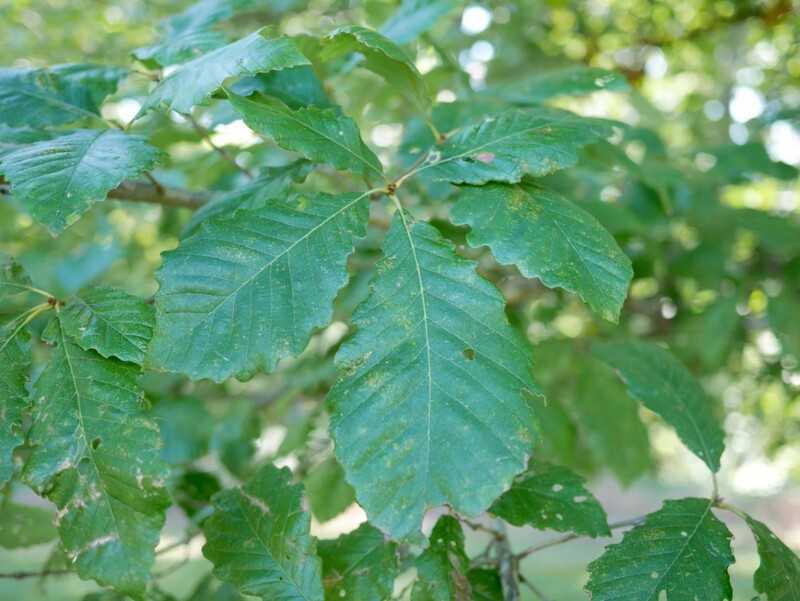 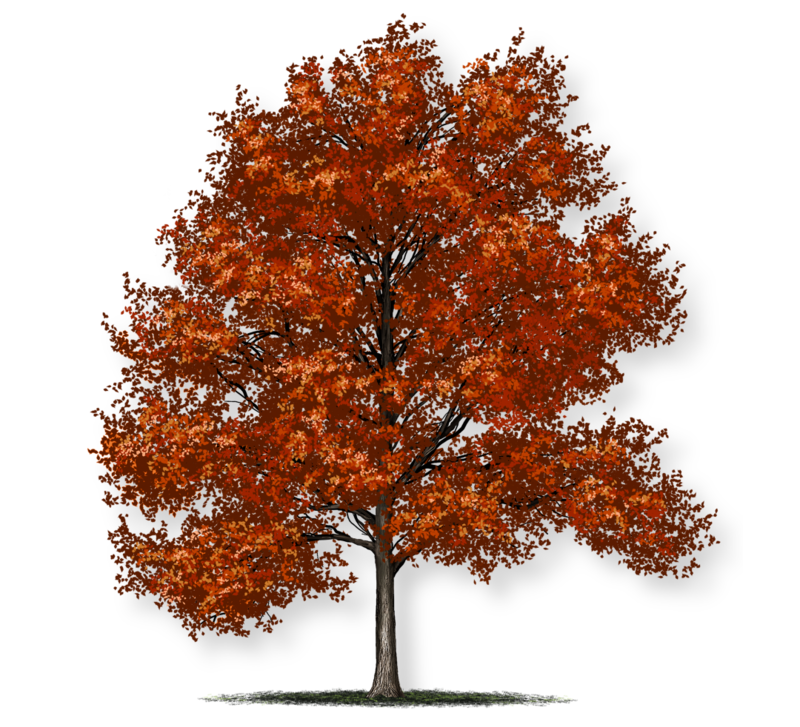 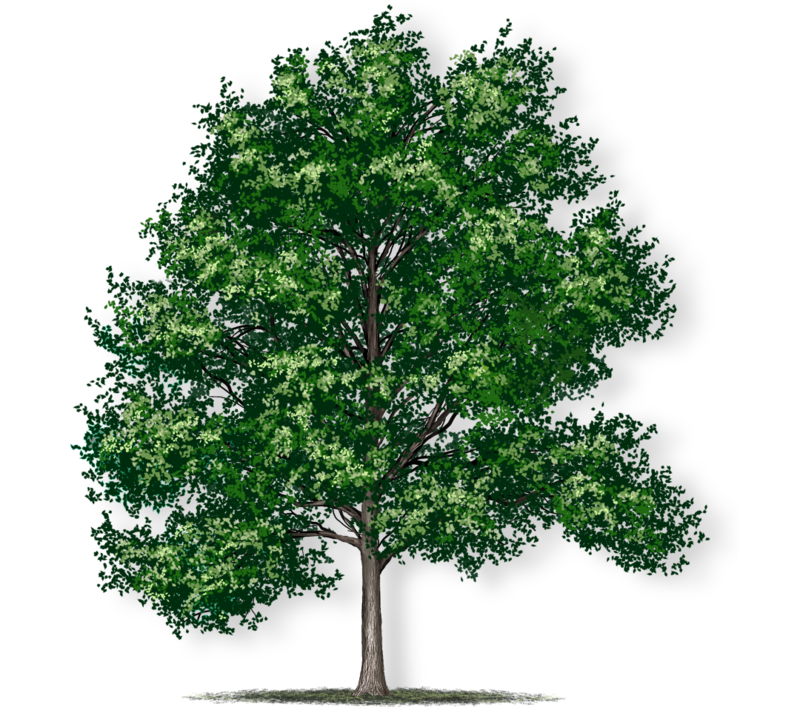 The swamp chestnut oak is a large and stately tree that thrives in a wide range of growing conditions. 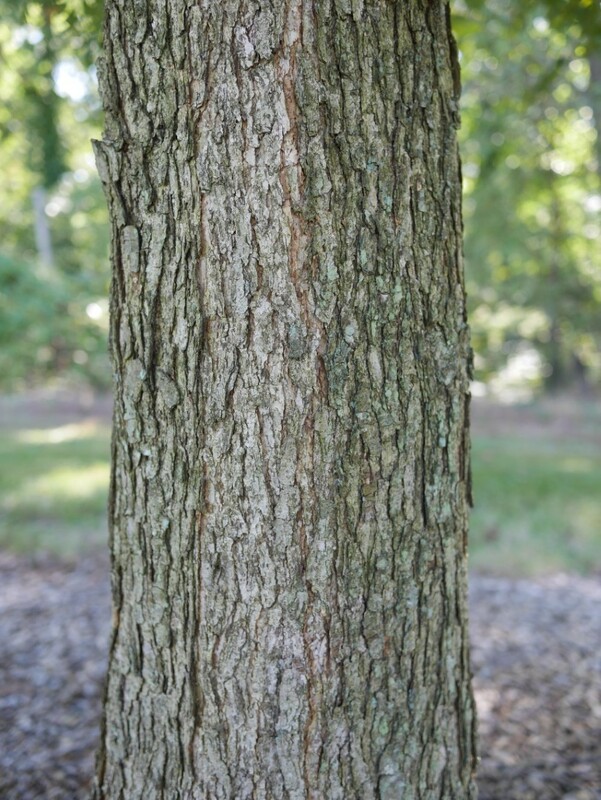 It is naturally found in wet, swampy areas, but also does well in compacted urban soils. 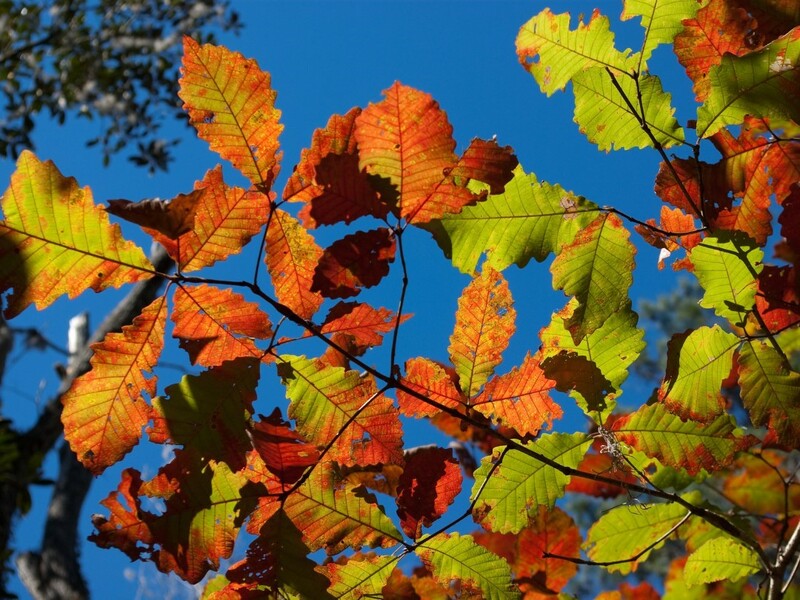 Swamp chestnut oak leaves turn a deep bronze to red in the fall. 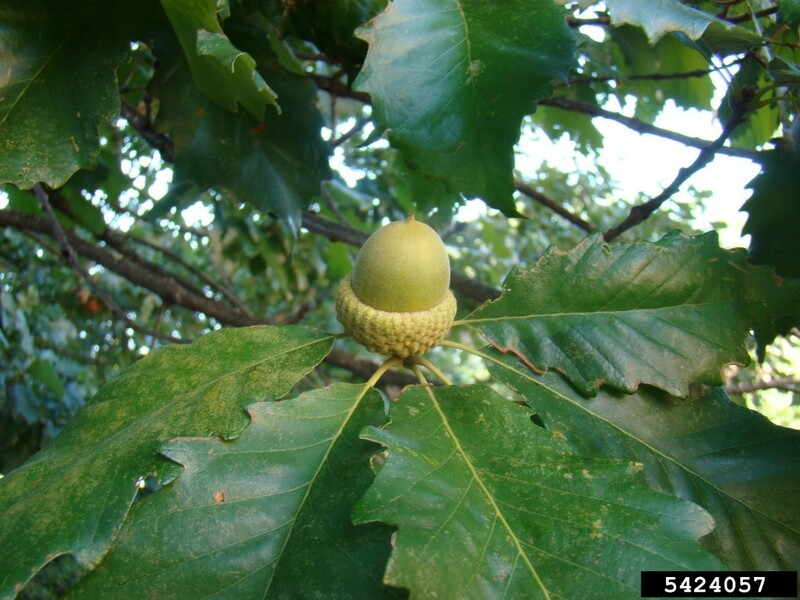 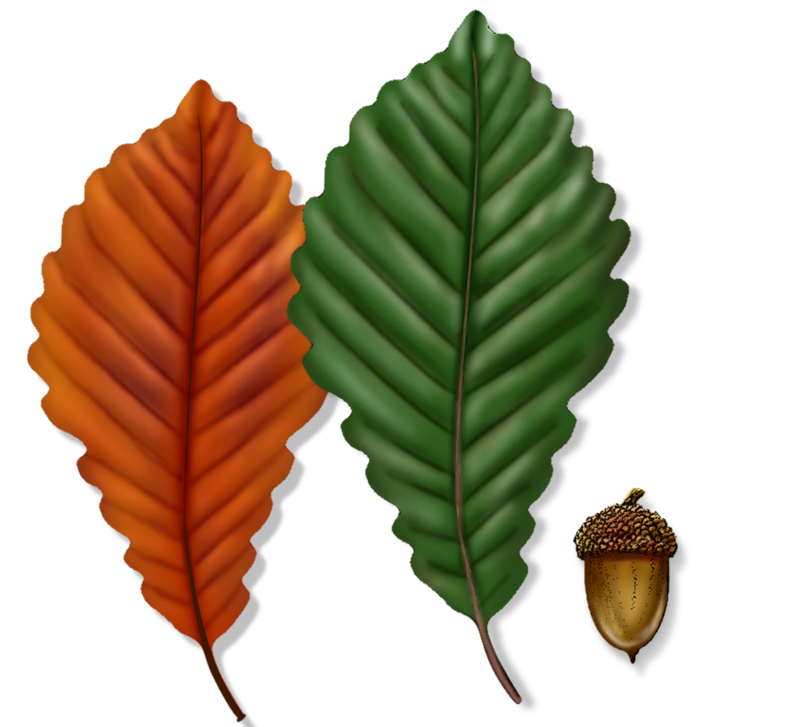 The acorns are large and especially good for wildlife.